Tonight, the City of Rosemount, Minnesota became the 16th community in Minnesota to pass a ban of coal tar pavement sealcoat. Many suburban Minneapolis communities have awakened to the costs of cleaning up coal tar residues from stormwater facilities. The Minnesota Pollution Control Agency estimates the cost to cleanup just the public facilities between $1 and $5 Billion. No estimate has been given that includes all of the private facilities owned by home owners’ associations, but it may add significantly to this number! 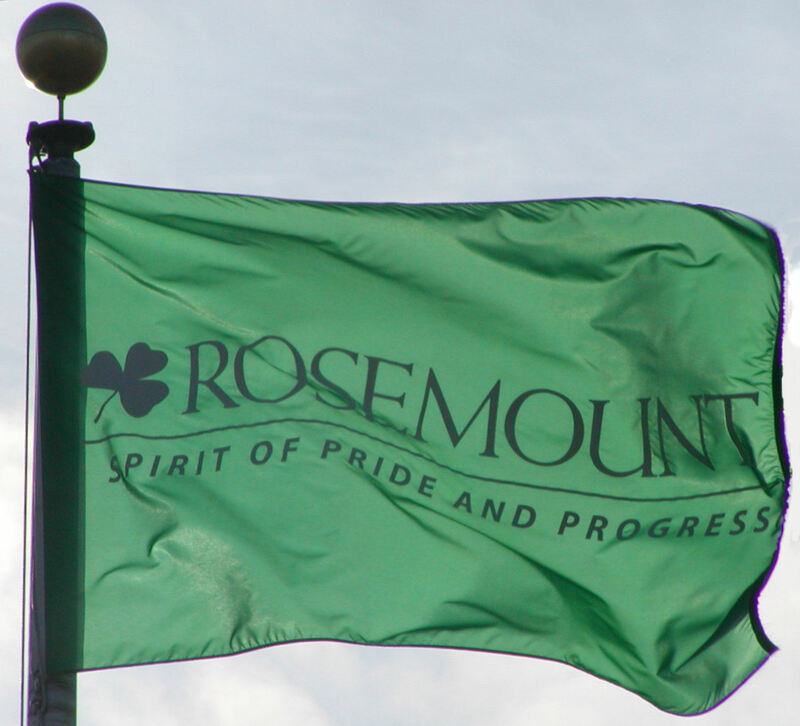 The Rosemount Council heard the first reading of the ban language on April 3rd. The City Engineer, Andrew Brotzler, told council that the ban language was quite similar to other bans in the greater Minneapolis area and based upon recommendations by the Minnesota League of Cities. He also reported that no retailers in Rosemount are currently selling coal tar-based sealer. The ban is effective immediately. At this time, the ban ordinance and supporting documentation are available here.